Repave, 2014, Shayna Wells, photo Paula Quintela. Bird species Red-winged Parrot. 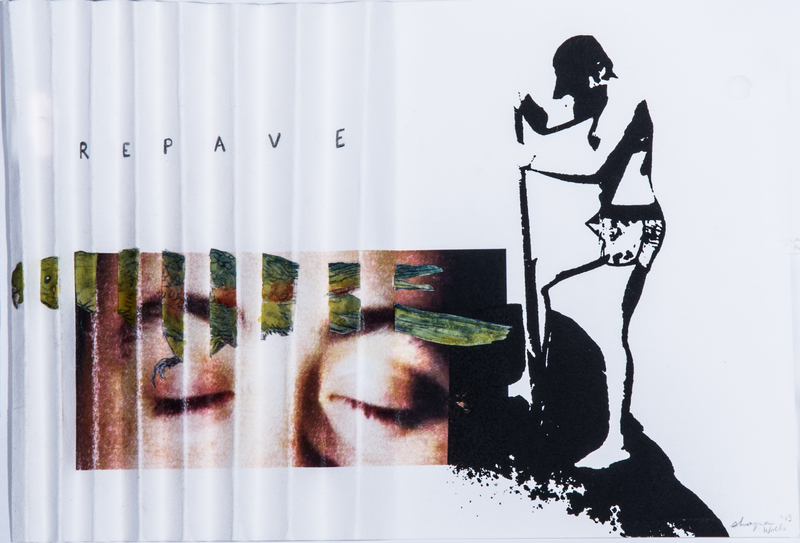 Repave, 2014, Shayna Wells, photo Paula Quintela.